View DetailsClick here to collapse! Looking for a great deal on your next car wash? Print out the coupon below to start saving today! “Awesome car wash and friendly staff! These guys really take the time on your car and the results prove it! Super clean leaves your car looking brand new, I was very impressed! 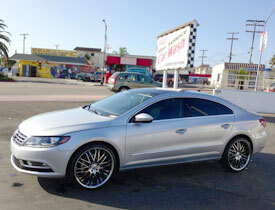 At North Park Car Wash, we are proud to offer fast, convenient, and affordable full service car wash services. If you looking for a car wash near you, you’ve come to the right place. Our car wash in San Diego specializes in services, such as hand car wash, car vacuum, car wax, car detailing, drive through car wash, and much more. We’re proud to serve customers from all over the San Diego area, including Coronado, National City, La Jolla, Pacific Beach, El Cajon, La Mesa, Mission Beach, Gaslamp Quarter, and surrounds with our specialized auto detailing services. 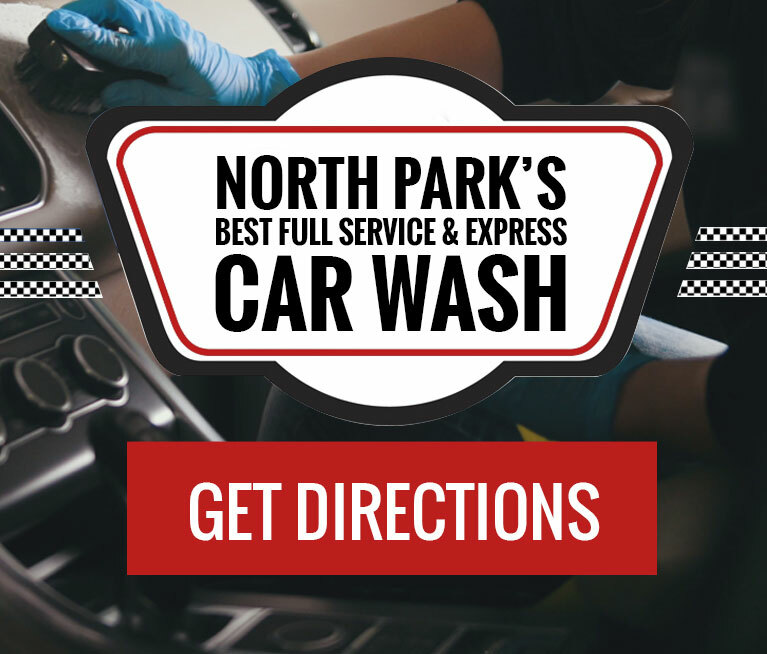 Stop by North Park Car Wash for a full service or express car wash today!